Castle Bouncer 2 is a second version of our famous Castle Jumper. This 15x15 Castle comes with extra large step on the colors red, yellow and blue. It's perfect for both boys and girls parties. 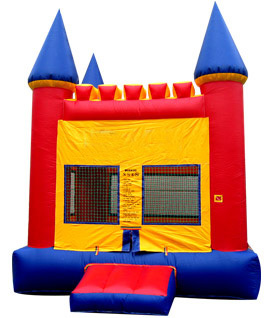 We from BounceHousesForRent.com will provide you with this new and clean Castle 2 Jumper. Our price includes delivery, setup, and pickup within our delivery area. We serve parts of Los Angeles County and Orange County, California. I use this jumper company twice before and it has a great price. Jumpers are clean and look new. I will continue to use them in the near future. An excellent addition to the party - every kid had lots and lots of fun bouncing in the Castle. Great friendly workman on time and did everything right. Loved it! 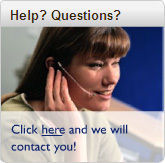 Very easy to schedule with customer service, fast set up, and very friendly. 2nd time ordering through Go Jumper and will continue to do business with them!